Although pregnancy is an amazing miracle of nature it can bring with it it’s own challenges. Some women appear to sail through it, being healthier than usual, while others can find it an overwhelmingly emotional time with unpleasant side effects. 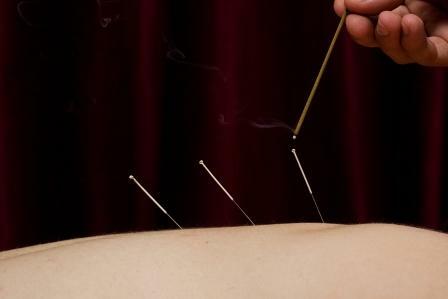 For those who might be struggling though help is at hand in the form of acupuncture treatment. The safe practise of obstetric acupuncture (acupuncture for pregnancy and birth) has been refined and practised over many thousands of years. There is a wealth of published obstetric acupuncture texts and also specialist obstetric acupuncture practitioners. Increasingly, midwives are undertaking basic acupuncture training as an adjunct to their own practises. So what can acupuncture offer the expectant mother? Breech Babies (shout it loud and proud…and tell your pregnant friends) moxibustion and acupuncture can be used to turn breech babies. One of the commonest concerns among pregnant women is that their baby will not move out of a breech position necessitating a caesarean delivery. But treatment with moxibustion and acupuncture will usually turn breech babies. The simple application of heat (moxibustion) to a point on the little toe (Bladder 67) encourages the baby to move round in the womb and lie with its head down. The initial treatment is carried out in the clinic and the woman is sent away with a stick of moxa to carry out the treatment on a daily basis until the baby turns. Once turned the babies rarely turn back. The Acupuncturist likes to do this treatment at 33 or 34 weeks if the baby’s head is not down; however it can be successfully carried out as late as 36-38 weeks. I hesitate to call this morning sickness as many women will know that the nausea can come and go, or even last all day!! So alleviating this with acupuncture can bring great relief and a considerably increased general well-being. In very serious cases it may also prevent weight loss and hospitalisation! Nausea during pregnancy is a result of the baby’s rising energy forcing the Mother’s stomach energy upwards, sometimes resulting in actual vomiting. It is often seen as a sign of a healthy baby! Treatment of the nausea relies primarily on a single point which is found a couple inches above the wrist on the inside of the forearm (Pericardium 6 – Nei Guan – inner pass). Needling this point helps the stomach energy return to a downward flow relieving the nausea. Additional points are used to ensure efficacy of treatment and in more extreme cases of pregnancy nausea. Interestingly, Pe6 is one of the few points which medical science has proved “medically” is effective and it is also the point stimulated by the wrist bands used to alleviate travel sickness. High among the concerns of pregnant women is that of needing to be induced. As it is always the baby who initiates labour by pressing the cervix with its head, acupuncturists treat during the last month of pregnancy to gently and gradually draw the baby’s head further into the pelvis – increasing the chances of labour starting naturally. Additional points are used to encourage the cervix to ripen in preparation and to keep the Mother calm in the lead up to labour. It is preferable to have acupuncture treatment prior to the due date but even if the baby is overdue, acupuncture is still very effective in initiating a natural start to labour. 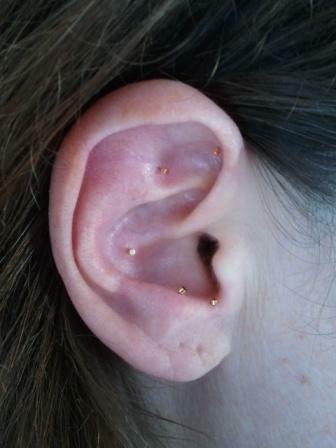 By regulating and nourishing the Mother’s energy acupuncture creates balance within her body. These unpleasant niggles subsequently disappear making her pregnancy a more enjoyable experience. This report from the BBC talks about how Acupuncture for Pregnancy can also help with Pelvic Girdle pain as the weight of the baby presses down. can also be used to help with pelvic girdle pain during pregnancy. At this important and challenging time of great change in a woman’s life it is nice to know that acupuncture can offer a safe and effective support, from start to finish during pregnancy. Call Lorna on 07960 852338 to book your acupuncture treatment at her clinics in Leigh-on-sea, Southend-on-Sea and London.